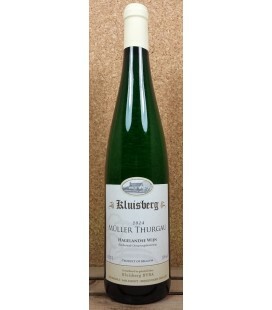 Jos Vanlaer started up the Kluisberg winery in 1983 and is located in the heart of "Hageland" the fruit region of Flanders-Belgium. The winery currently spans 4 ha and has a wide variety of grapes the family grow on their 15,000 grape-plants. Monteberg is a winehouse located in beautiful Dranouter (Heuvelland), West-Flanders. 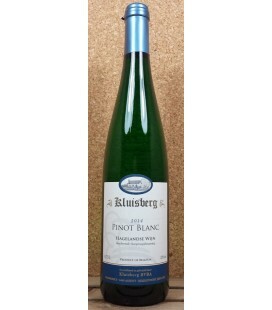 The Kerner (from the Müller-Thurgau-Sieger varities) grapes were harvested on the domain of Six-Moors on the flanks of the Monteberg and Kemmelberg.